Or You Can Use Your Mates !! 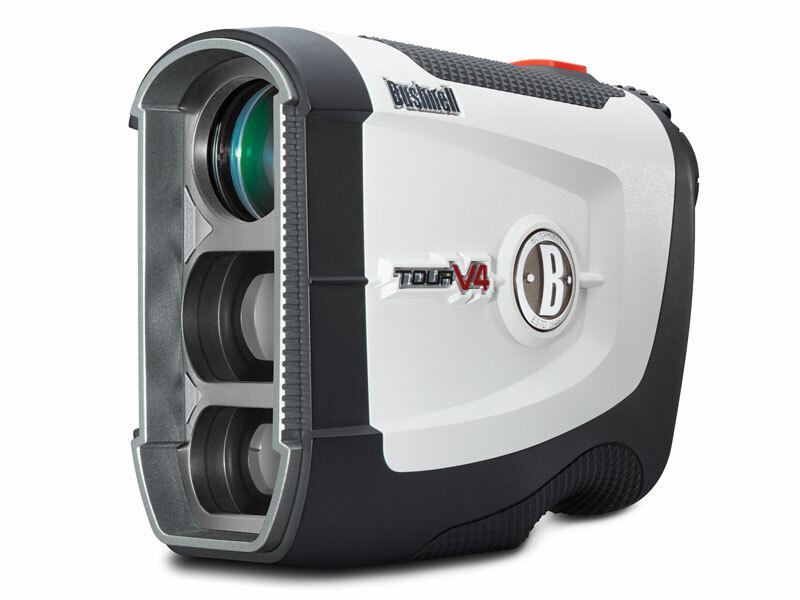 Take a look at our list of the Best Laser Rangefinders of 2018 below. Laser rangefinders give golfers pinpoint flag accuracy and that’s one of the reasons many golfers favour them over more simplistic GPS watches and other smaller units. They also usually run on batteries and so can be left in your bag between games for a much more hassle-free user experience than GPS units, which need regular charging. Compared to other lasers we’ve tried, it is really lightweight and quick to lock on, with a helpful vibration confirming you’ve measured the flag and not a tree in the background. 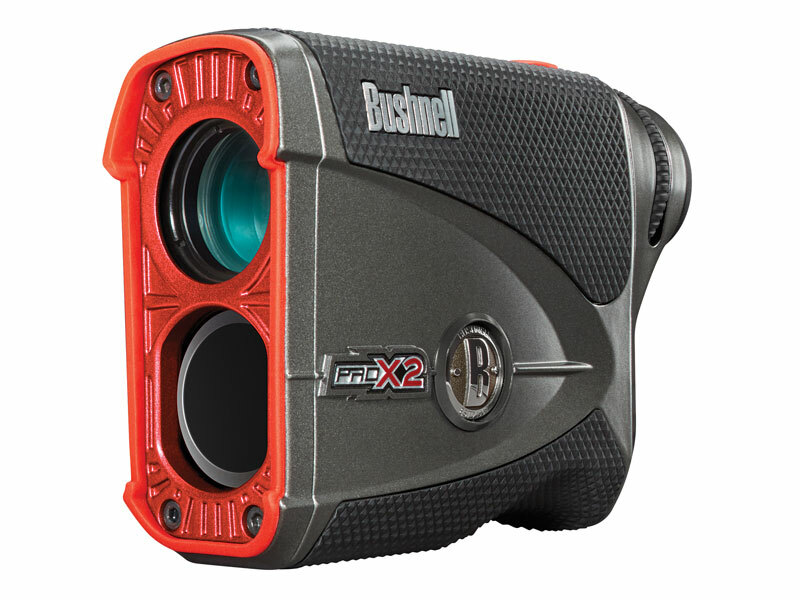 This laser also features what Bushnell calls Slope-Switch Technology, which makes moving between normal distances and those compensated for gradient (legal for non-competitive golf only), effortless. It means you’re getting two lasers in one, and you can’t argue with that. There’s no need to worry either, because this unit still conforms to the Rules of Golf. Another strong offering from Bushnell, this unit sits at the top end of the rangefinder market, but there’s a reason for this. It has both Slope-Switch Technology to give golfers slope compensated distances, plus an impressive range up to 1,300 yards. Within this range it locks on to flags inside 450 yards, which are rapidly picked out from the background. The vidid red crosshairs are also a fantastic option on overcast days. This laser’s Vibration-Reduction function keeps the target stable in the viewfinder to reduce measuring errors. It appeals for a number of reasons, not least because it’s so compact and sits comfortably in your hand – something that sounds simple, but is crucially important. The display is simple, easy to see and is assisted by a focus underneath the eyepiece. 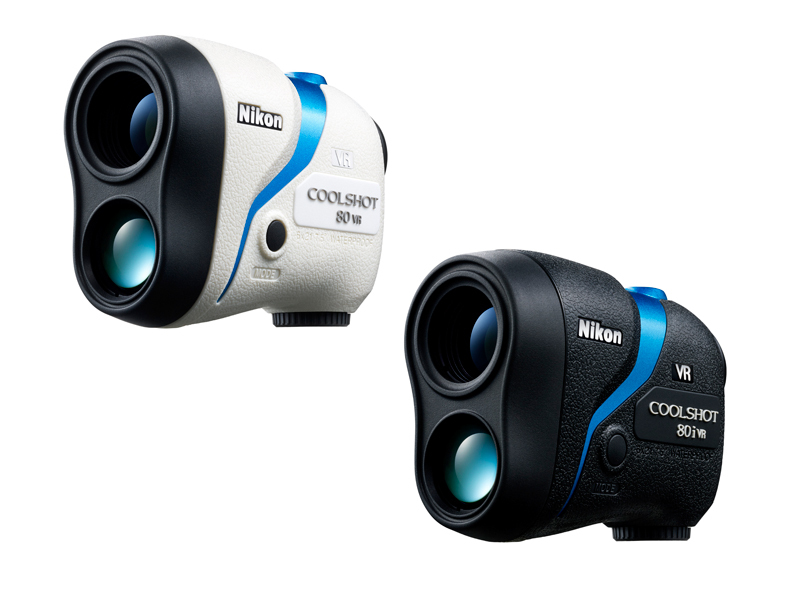 A pricier model than the 80 VR, this laser rangefinder features the Vibration-Reduction system and a 1,000 yard range. It also has ‘ID’ technology that reads hills for slope-adjusted distances. This is another expensive model, but it’s feature-rich and offers fantastic insight to help you improve your course management. 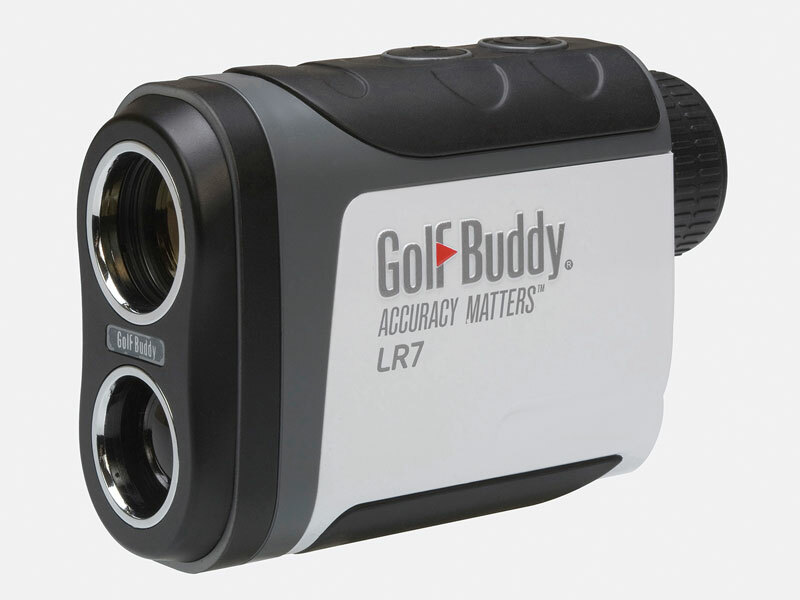 The latest laser from GolfBuddy has four modes, including the new Pin Finder mode where a vibration delivers instant feedback on flag location. Housed in a compact, ergonomic body and weighing just 218g, it fits snugly in the hand. Most importantly, it also provides accurate distances to +/- 1 yard with the touch of a button. Its clean design adds to its overall appeal, as does the stylish case and lanyard that come as standard.